R-4C Compact model is designed for routine work in medical and industrial laboratories. It has digital speed indicator and 0-60 minute digital countdown timer. R-4C DX has additional features of dynamic brake for quick deceleration & imbalance detector with cutoff in case of uneven loads. 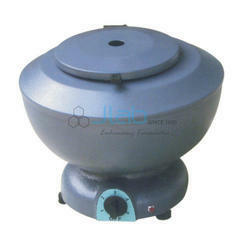 - Fitted with brushless automatic balanced motor. - Digital timer of range 0-99 minutes. Bench top centrifuges offering outstanding processing power, unique safety features and a broad array of rotors and accessories. Get the capabilities to accelerate your preparation process and the versatility and convenience to accommodate a broad range of needs. 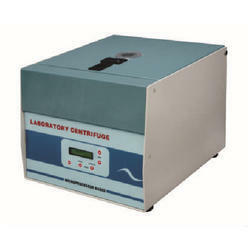 The Velocity 14 / 14R centrifuges feature a compact footprint and provides the flexibility to alternate from micro-volume centrifugation to medium-volume centrifugation at an impressive maximum speed of 14, 000 RPM / 20, 290xg.